TIME To Give Up Your Phones And Gadgets, If You Care About ‘Saving The Planet’! NO reason to doubt the figures presented by John Harris of The Guardian on how much energy is required to run your iPhone and digital gadgets. So, if you really, really care about “Saving The Planet”, then it’s time to give up all those CO2-belching devices! 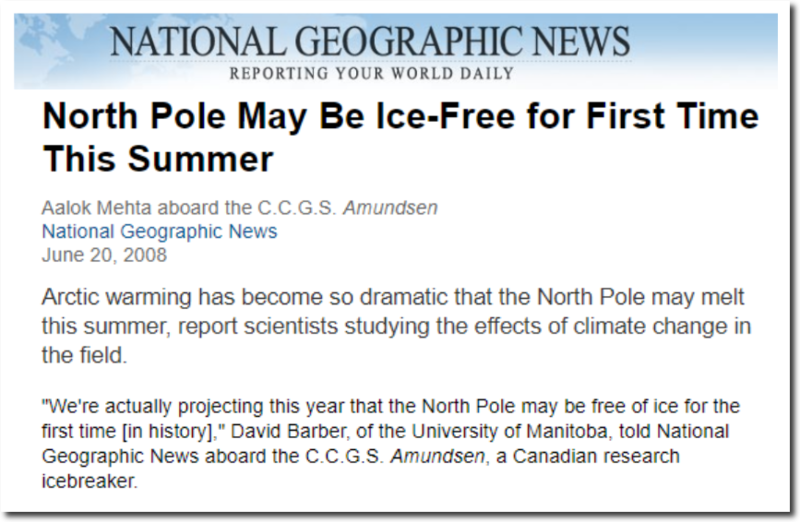 EVEN when data and empirical evidence completely contradicts AGW predictions and forecasts, alarmists continue to double down on their fear-mongering instead of evaluating their theory and admitting they might have got it all wrong. But sadly, man-made global warming has become a $trillion dollar religion to be defended at all costs in order to protect egos, jobs and reputations. This is not ‘science’, it is dogma, denial and zealotry run amok. Mother Nature screwing with the Progressive AGW agenda again, when will she stop? BACK after a short break, I caught this handy tweet via @SteveSGoddard that’s been touring twittersphere causing, no doubt, all sorts of pain for the Climate Crisis Industry. 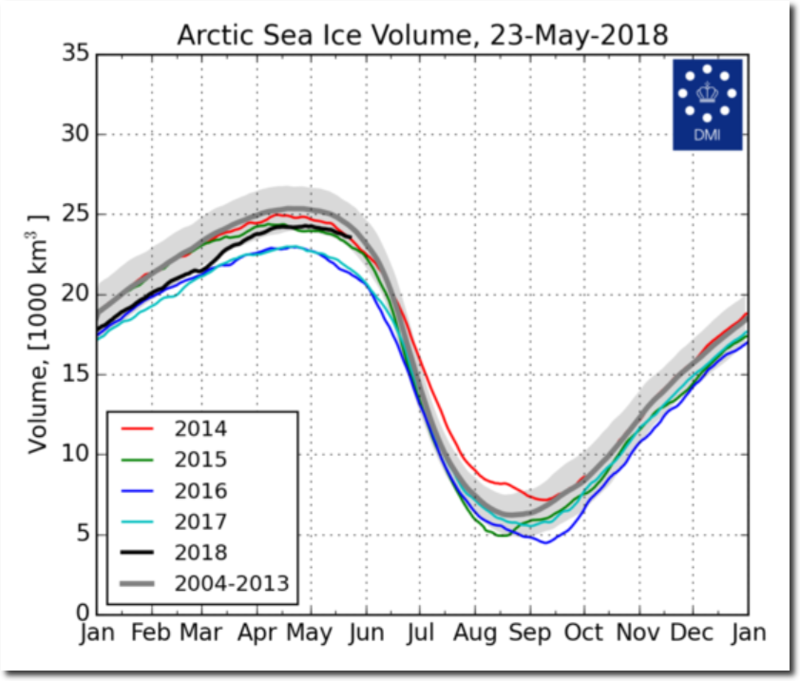 Arctic sea ice volume is highest in five years, and approaching the “normal” line.